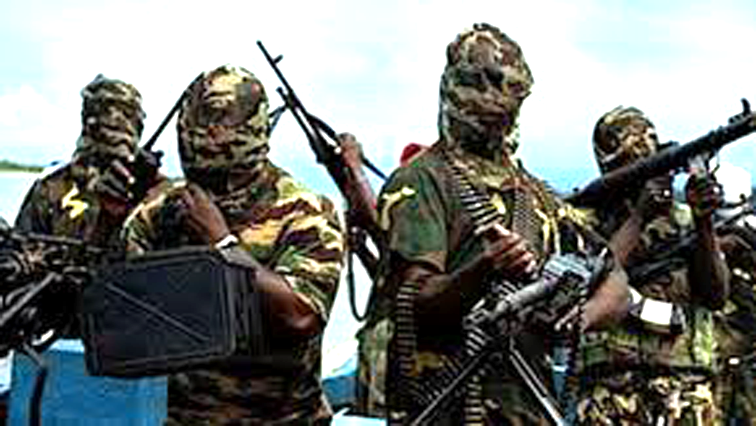 You searched for boko haram - Page 3 of 232 - SABC News - Breaking news, special reports, world, business, sport coverage of all South African current events. Africa's news leader. 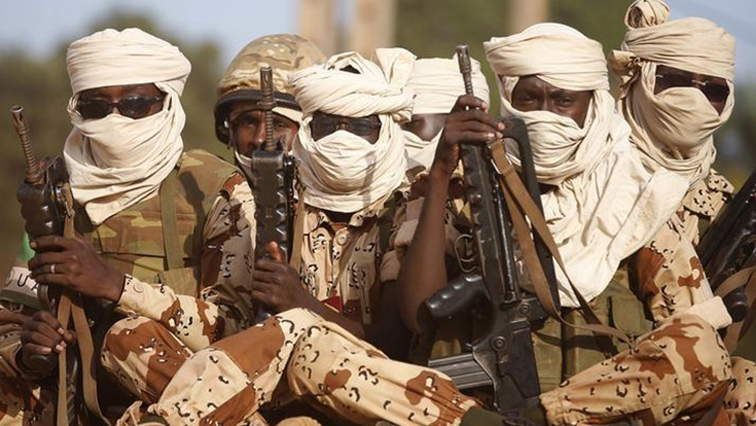 Niger’s army said on Saturday it killed “ten terrorists” after one of its military positions in the southwest of the country was attacked by fighters from the Boko Haram jihadist group. Nigeria’s remote northeast is in a “post-conflict stabilisation phase”, President Muhammadu Buhari said on Friday, despite persistent attacks by Boko Haram insurgents. 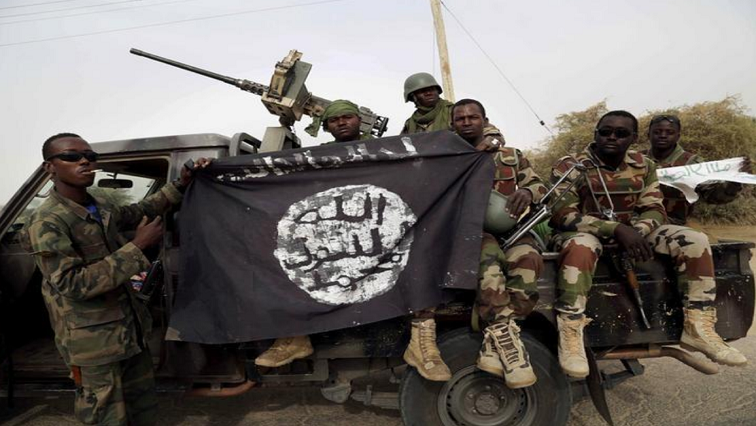 Six people were killed, including four government officials and a soldier, in an attack by Boko Haram jihadists on a Chadian army checkpoint on an island in Lake Chad, a military source told AFP on Sunday. 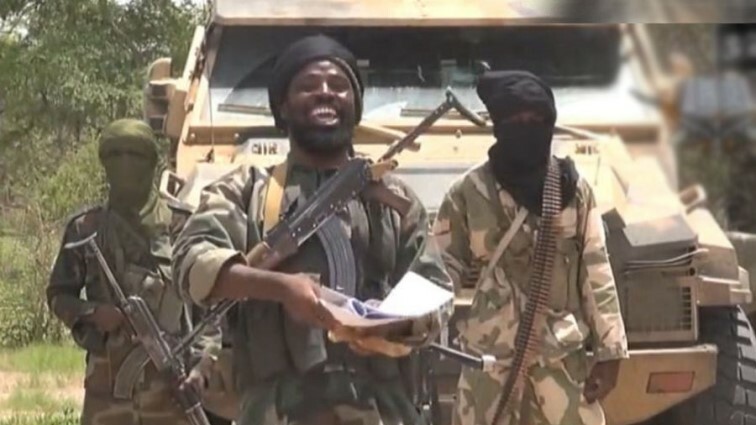 At least four people were killed in an attack by Boko Haram militants in north-eastern Nigeria late on Thursday, the second such clash in Maiduguri city in a month. 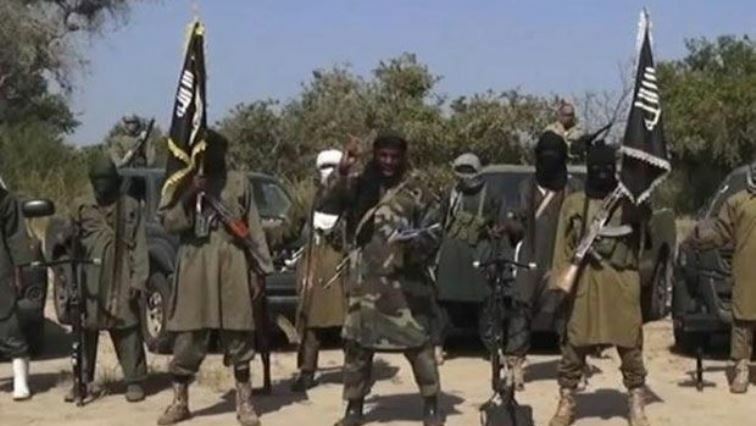 Heavily armed Boko Haram fighters on Thursday attempted to storm the northeast Nigerian city of Maiduguri, civilian militia said, in a rare urban incursion by the jihadists. 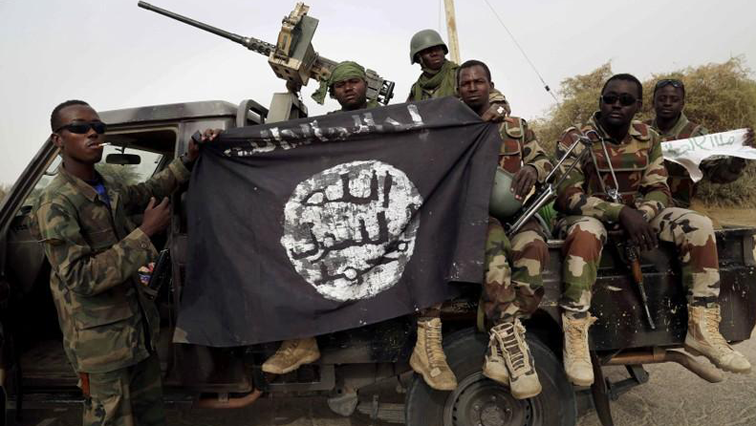 Islamist fighters from Nigeria’s Boko Haram group have abducted more than 1 000 children in the northeast since 2013, the United Nations children’s agency Unicef said on Friday.